If you want to read the latest issue online, click the cover below. Remember to let us know what you think, tweet us @NGHmagazine. 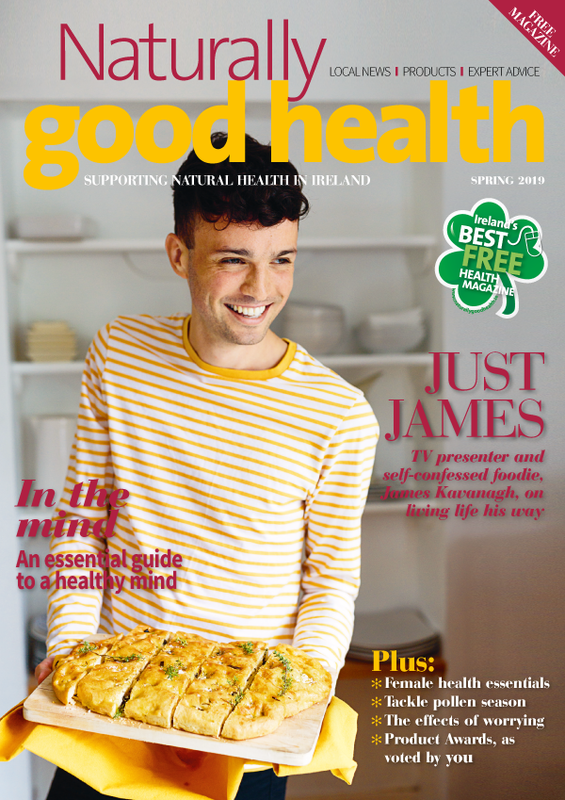 Remember, Naturally Good Health magazine is also available to pick up free from independent health stores across Ireland. Want us to tell you everytime an issue is published? Complete your details below and press submit. It’s completely free. From time-to-time we may send you emails from other relevant companies. You may unsubscribe at anytime.